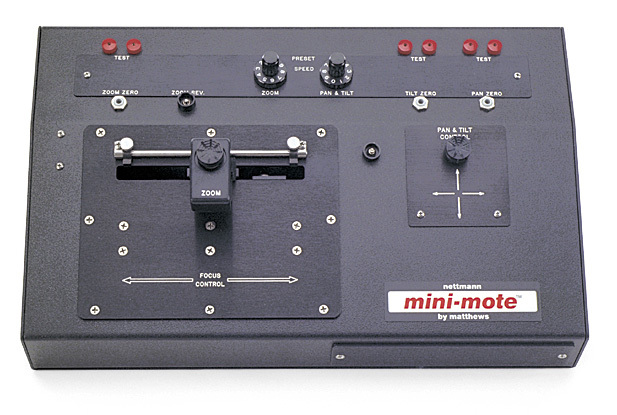 The Mini-Mote Remote Head is the world's most popular camera support equipment as there is an ulitmate range of configuration possibilities. 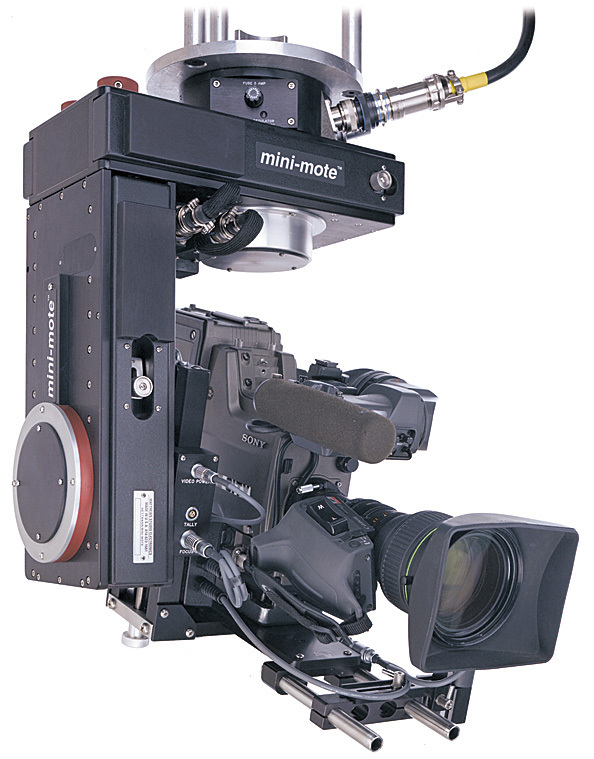 In it's most compact configuration, the Mini-Mote can accommodate cameras weighing up to 60 pounds (27 kg) in continuous 360-degree pan and tilt movements. 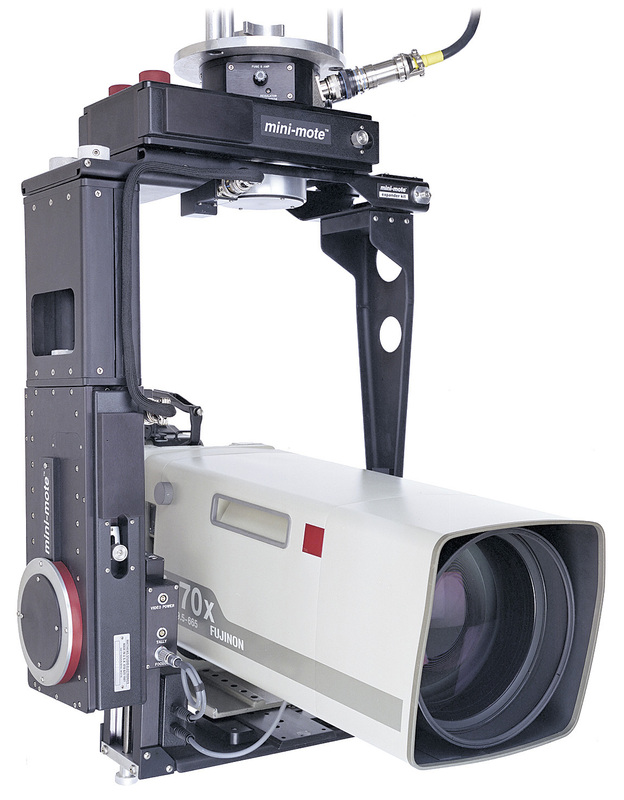 With the Expander Kit installed, the Mini-Mote can accommodate large camera and lens combinations weighing up to 190 pounds (86 kg) in continuous 360- degree pan and tilt movements. 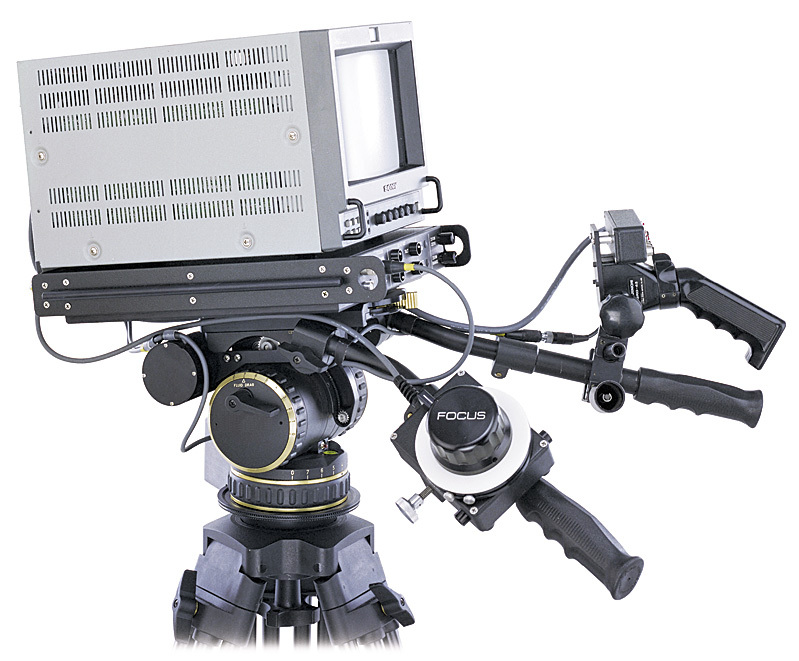 The 360 degree Continuous Roll Cradle can accommodate all current film and video cameras. 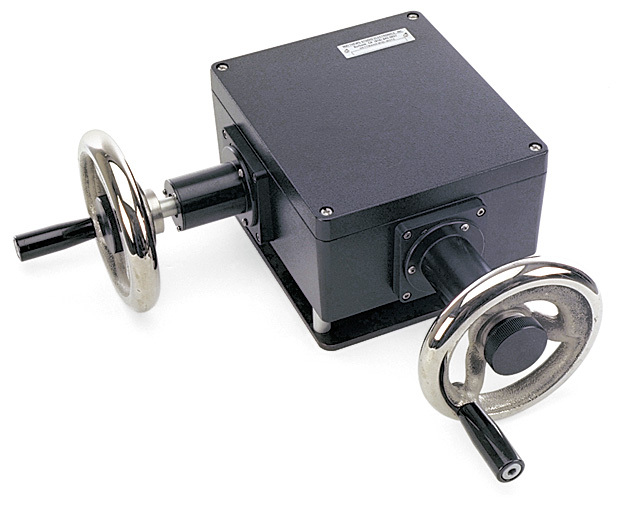 It is operated by foot controls or additional wheel, or joystick.